Seneca Falls Parks and Recreation Director Jim Spina is probably the biggest Clemson football fan in the Finger Lakes. 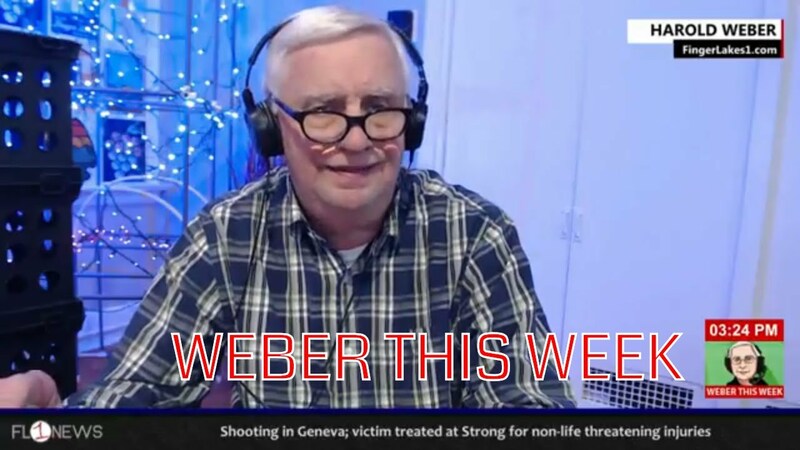 He’s in-studio with the Web Dog as a guest on Weber This Week to talk about the match-ups for the College Football Playoffs and the violent hit by the Patriots’ Rob Gronkowski on a helpless Bills defensive back. 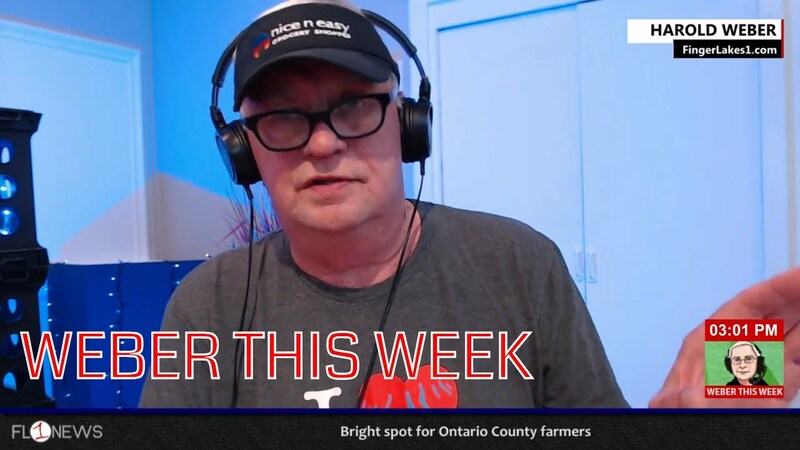 Join Kenny Haas live inside the FingerLakes1.com Studios on Election Day morning. Recap the week in Syracuse and Buffalo Bills football and look ahead to Syracuse basketball’s home opener against Cornell and Coach Boeheim’s son Jimmy on Friday night in the Carrier Dome.